There are many ways to listen to Classic America, Including right here on your PC, Phone or Tablet. You can also listen on Amazon Echo Dot devices or Internet Radios and TuneIn. 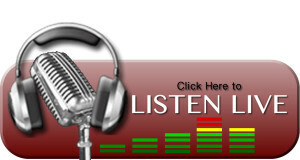 Click below on the Listen Live Button to Lister FREE NOW! Click here to Listen Live FREE! Amazon Echo Dot, Click here to View and or Purchase for under $25.00.